Windows 10: The Team Minecraft celebrates its first anniversary today on July 28, 2016. 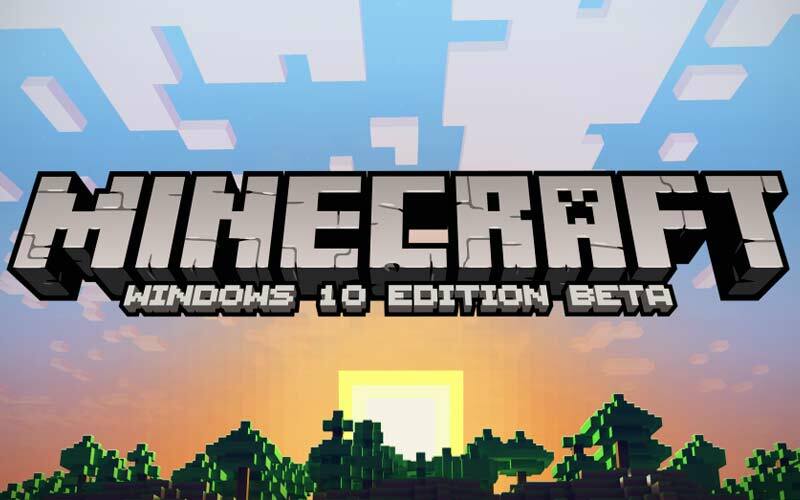 Minecraft is the Windows 10 Edition Beta. We all heard and feel the release, updates of Windows 10 on last 2015 July. As of now, the team fixed more than the 6000 bugs, created more than 12,000 code check-ins. That Windows 10 Minecraft released a Video along with the Title of “Minecraft on Windows 10 is one year old!” Watch it here below. In this celebration, they stated the time limit as July 29 for the upgrade to the Windows 10. Also, the team requested the users as if you want to play this game with VR, then visit the official website of Windows.com for upgrade the Windows 10. Also, the team introduced the roller coaster map as free for this Minecraft. Watch the video Trailer here below and Read the further information on the official page of Microsoft. The Team also introduced the new skin pack for the Villains. Users can get it by clicking on given link. Trailer: Minecraft on Windows 10 is one year old! Stay Tuned for More Updates on WORLDHAB Facebook Page.